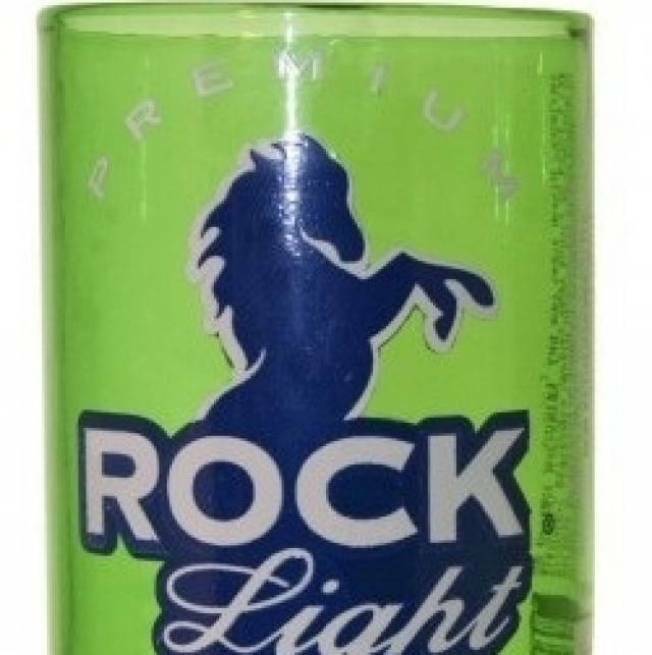 BEER ME: Tumblers created from the bottom of a Rolling Rock Light bottle are colorful and fun – they claim to be “all terrain” as well, but we’ll be the judge of that. Available at Green Glass. TEE NATION: Fashionably-understated men may enjoy this custom crew neck tee, made of pure cotton with yellow writing where you would least expect it. Be prepared to show off your six pack (er, beer belly) though as you show off the writing on the inside. Get ‘em at Meta-Threads. SCENTS OF THE SEASON: The new Nutmeg and Vanilla Collection from the Body Shop is a hint of home-baked goodness with every lather of shimmery lotion and each application of lip balm. Delish. Get them at The Body Shop before the season is over and we’re left with nothing but gloomy January to look forward to.